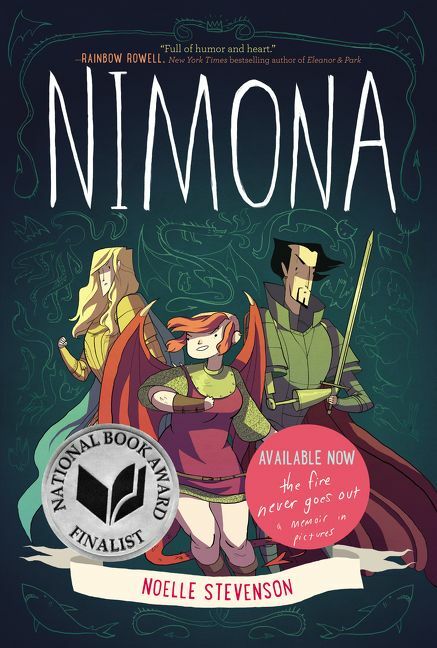 Noelle Stevenson has been nominated for a Harvey Award and was awarded the Slate Cartoonist Studio Prize for Best Web Comic in 2012 for Nimona. A graduate of the Maryland Institute College of Art, Noelle is the cowriter of Lumberjanes. She lives in Los Angeles. Visit her online at www.gingerhaze.com.